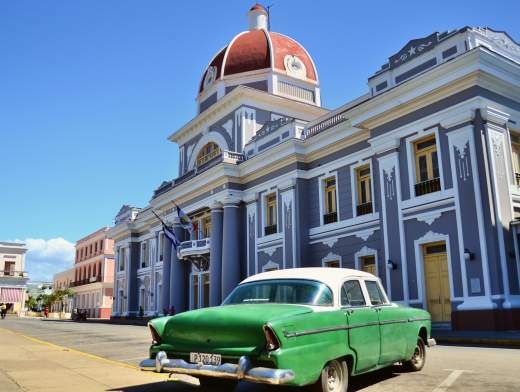 Cuba's second largest city after Havana, Cienfuegos is a port city of Cuba, located in one of the largest bays of the country, hosted by one of the largest bays in the country, Bahia de Jagua. Nicknamed the "Pearl of the South," Cienfuegos offers many sandy beaches, like Varadero but also marshes inhabited by crocodiles. During your cruise around Cienfuegos you can feel the pleasant atmosphere created by the 19th-century buildings and peaceful seaside setting. 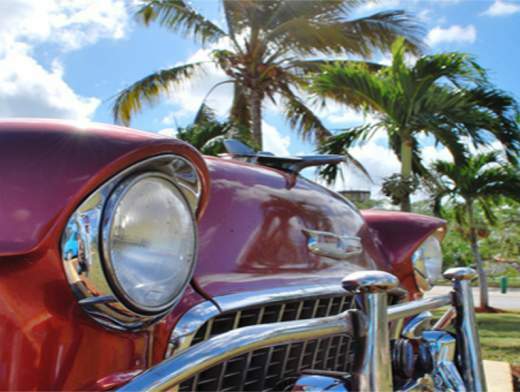 The famous port of Cienfuegos is a great starting point for a cruise around Cuba. You wish to sail from Cienfuegos?